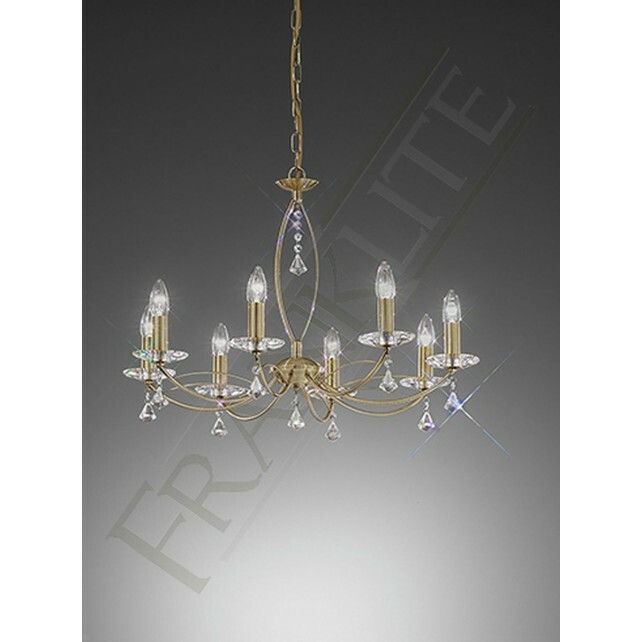 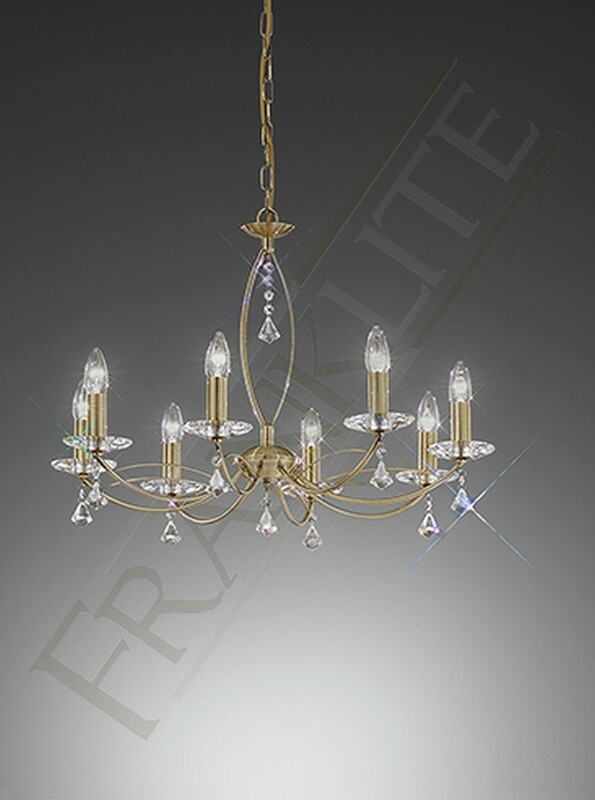 The exquisite 8 light chandelier design from the Monaco range by Franklite shows a bronze fitting, featuring crystal glass sconces and faceted drops. 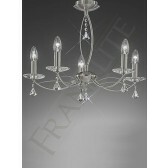 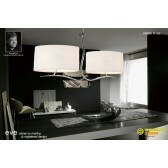 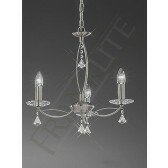 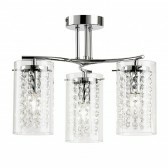 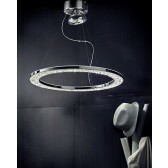 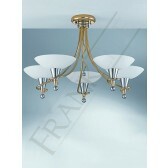 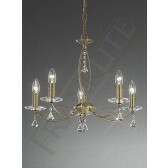 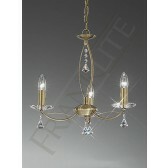 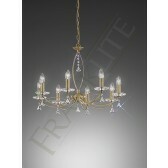 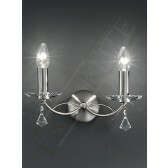 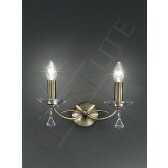 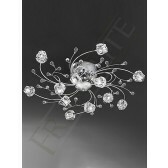 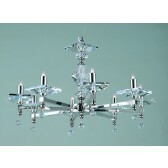 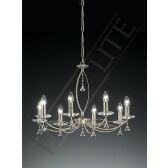 The centre also has crystal design and 2 slightly curved arms. 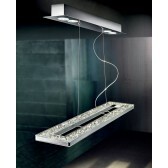 All the ceiling fittings from this range are supplied with chain suspensions and can easily be converted to a flush fitting. 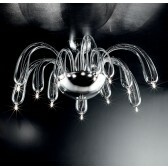 This light would look ideal in a living room.